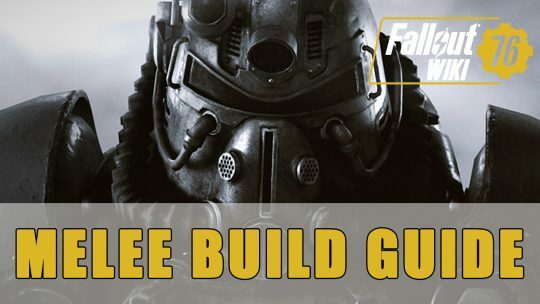 Fallout 76 Guides, covering Bethesda’s Appalachian Wasteland Survival game and its Perks, Workshops, Locations, Enemies and Quests. Somewhere between single player an MMO, Fallout 76 gives players the option to take on West Virginia solo or in groups of up to 4 players, in servers with a 24 player capacity. 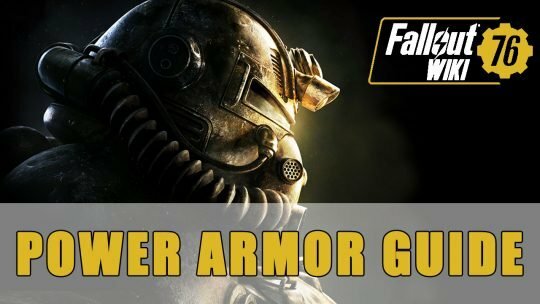 You can find more information in the Fallout 76 wiki. 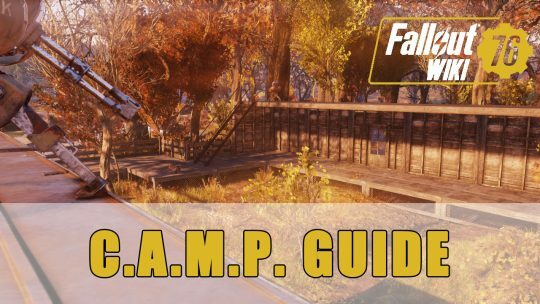 If you need some help with your C.A.M.P. 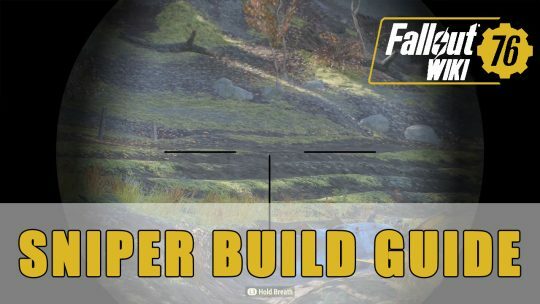 in Fallout 76 then be sure to check out our Guide!